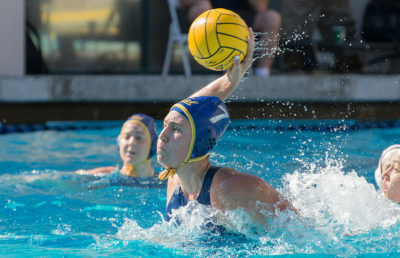 At the beginning of the season, the Cal women’s water polo team had championship aspirations for the first time in a while. A year after going 21-10, the Bears were adding three superstars in juniors Dora Antal, Anna Illes and Roser Tarrago to their roster after they took a one-year hiatus for the Olympics. Those championship dreams were taken by the three prominent boogeymen of water polo all season long, with the Bears falling to No. 1 UCLA, No. 3 USC and the eventual national champion No. 2 Stanford every time they played. 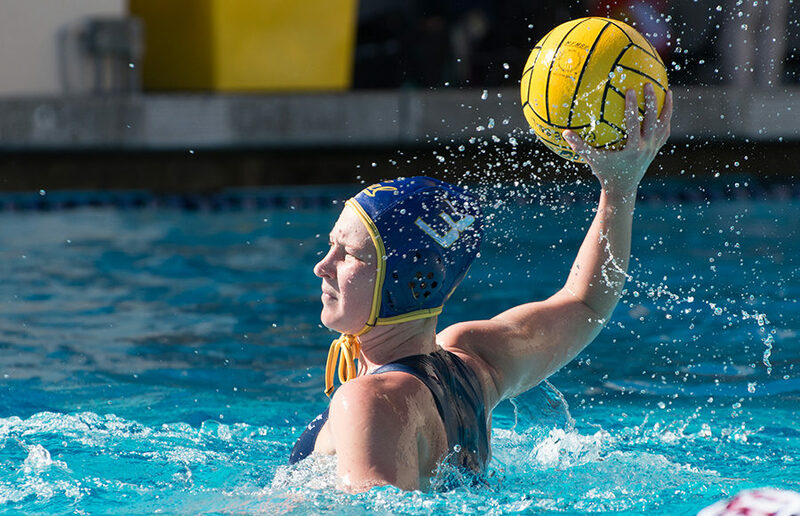 On Saturday, with the season and a chance at redemption on the line, Cal could not overcome one of water polo’s elite trio, losing to UCLA for the fourth time in four tries. The 14-11 loss, which came in the national semifinals, brings to an end head coach Coralie Simmons’ first season with the Bears. The Bears’ 11 goals tie for the most UCLA has allowed all season, matching Cal’s output from a 12-11 loss in February. The Bears were led by Illes, who had three goals in six shots while adding in an assist. Antal had two goals and two assists of her own, a consistent threat in the attack with six shots, and freshman Emma Wright added a pair of goals on two shots. Despite Wright and the Olympians’ contributions, Cal never led against the Bruins, a fitting end to a season that saw the Bears always coming up short. Cal tied the game just one minute into the match, but would never get that close again as it faced a 9-6 deficit going into halftime. The teams traded goals in the second half, but that was far too little, far too late. The Bears’ loss keeps them out of that upper echelon in the nation. Instead, Cal finds itself at the top of the next tier of teams, a position it solidified with a 9-7 win over No. 5 UC Irvine in the quarterfinals. Antal and Wright chipped in two goals each against the Anteaters and helped push the Bears to a 7-1 lead going into the final period. A late run by Irvine proved futile as Cal propelled itself into an equally futile matchup with UCLA. It’s not often that being the nation’s fourth-best team can be such a frustrating position, but such is the world of collegiate women’s water polo. Cal is left looking for a solution. Antal, who ended up leading the Bears in goals this season, is a redshirt junior and can return next season. The same is true of Illes and, perhaps most importantly, Tarrago, who only played twice this season. Tarrago provides versatility, athleticism and drive that the Bears were sorely missing. And with the margins so thin — Cal only lost by more than three goals twice — adding Tarrago back in could be crucial. Couple that with the returning and growing Wright and goalie Madison Tagg, who will be a junior, and the Bears will once again ride into next season looking like one of the nation’s most loaded teams. Is that enough to kill the boogeyman? Cal better hope so if it wants to make its championship dreams a reality.